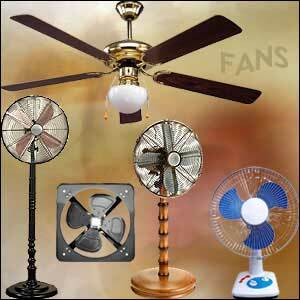 We have been able to carve a niche for ourselves amongst topmost Industrial Fans Manufacturers in India. We manufacture higher range of industrial electric fan for various applications like air pollution control or boiler applications. 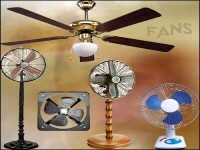 We also manufacture extremely high quality industrial exhaust fan, which is best in the entire industry. Our extensive product ranges are manufactured under the able guidance of our highly qualified engineers. All our products are manufactured through latest technologies only. All our products are available at highly competitive price range.